Have you ever looked at lovely wedding pictures and wondered how the couple made their occasion so beautiful & exquisite? 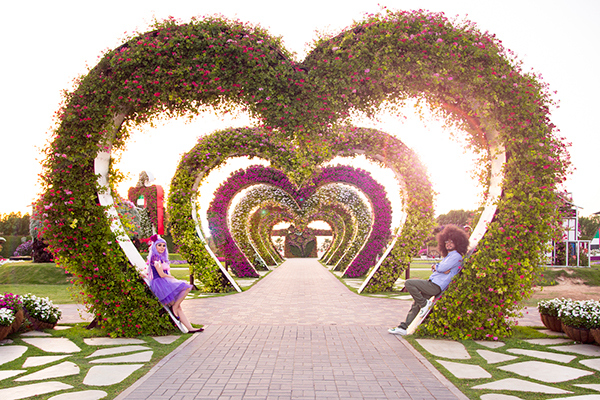 Planning a wedding is a beautiful & an exciting experience but could be daunting for some couples as well. 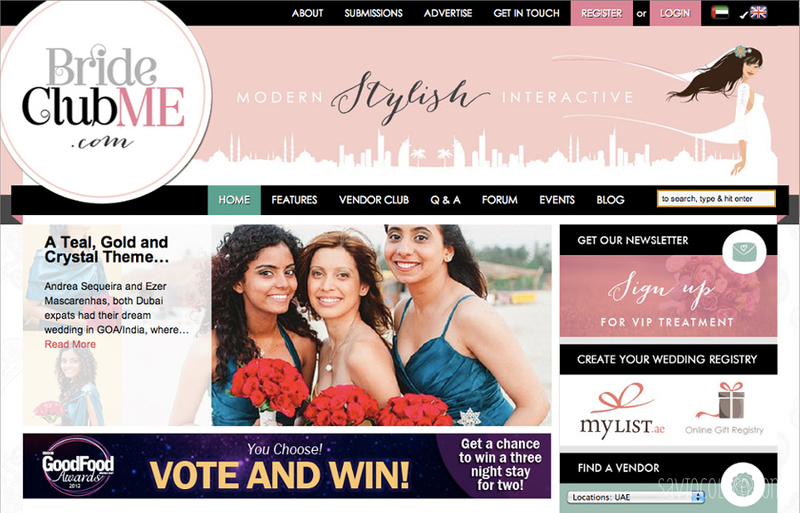 So we felt we should shed some light into the insights on the Wedding Planning for all our lovely brides-to-be! With so many different options to choose from; all the way from the date, location, venue, reception style, the wedding theme, the flowers, the photographer, the music, the dress etc….It’s very important to know exactly what you want. At the end of the day the wedding is all about you and your fiancé. Hence, coming up with the initial decisions together as a couple is very important. Yes, we know that it’s all about the bride; but it’s also about the grooms wishes; let’s not leave them out of the picture. At the end of the day, you’re both in it together! Planning ahead of time is very important to ensure that you have plenty of time to choose the ideal location, venue, wedding planner, photographer, and much more. So why not start off with a list of items that you must have and a list of items that you could compromise with. This way you’re a little bit more structured and organized on the things that you would love having at the wedding and things that aren’t very necessary which ultimately would shape up your budget as well. Planning a wedding has lots of different elements incorporated in it & starting it off with a wedding planner is ideal for many busy couples. We recommend using the wedding information portal, Bride Club Me to help you prepare for your ultimate fairy tale dream wedding. 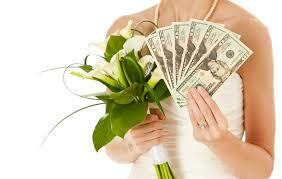 If choosing a wedding planner is not part of your budget then we recommend planning your wedding ahead of time. Ensure that you not only do your research on the different elements incorporated in the wedding but also delegating some tasks to your bridesmaid & best man. Choosing a wedding photographer is also one of the most important decisions couples are faced with. After all it’s the most important day of their lives and who wouldn’t want to look picture perfect on their big day! We highly recommend Diana Kartasheva Photography for your long lasting wedding photos which will turn your wedding experience even more spectacular. Diana Kartasheva Photography promises you professional, friendly, diligent & most importantly, creative photography coverage, and images / wedding albums that are thought out & perfected from start to finish for your Wedding Day. For all you wedding floral arrangements and to make your wedding tables and venue look even more beautiful, we would recommend choosing your wedding flowers according to the wedding theme that you choose which you can find from Vintage Bloom. 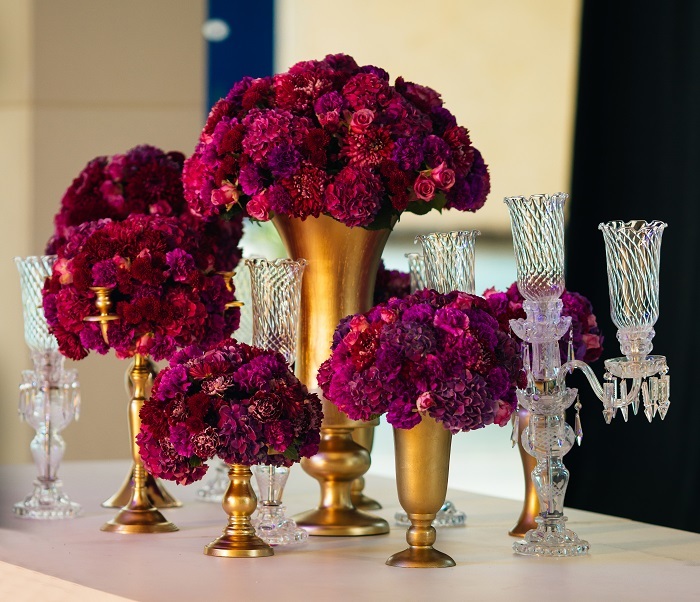 Vintage Bloom specializes not just in Flowers…..but ‘Beautiful Flowers’. 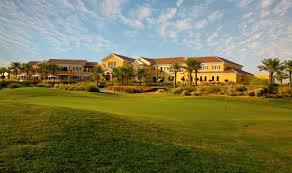 The company loves to imagine, create and dream up new ideas for their brides. Finally, here comes the most important one. Gift Registry..Who doesn’t love receiving gifts? But many a times couples are faced with unwanted or repeated gifts which ultimately finds its way in the storage room and nobody wants that! So an ideal way for couples to avoid this is by setting up their Wedding Registry. 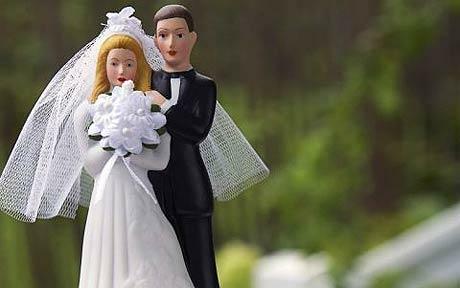 And what better company than your’s truly YouGotaGift.com Wedding Money Registry to help our lovely couples avoid unwanted gifts on their big day. At YouGotaGift, we help couples receive cash instead of unwanted gifts which they can use to purchase what they really want..honeymoon destination, home furnishings etc. 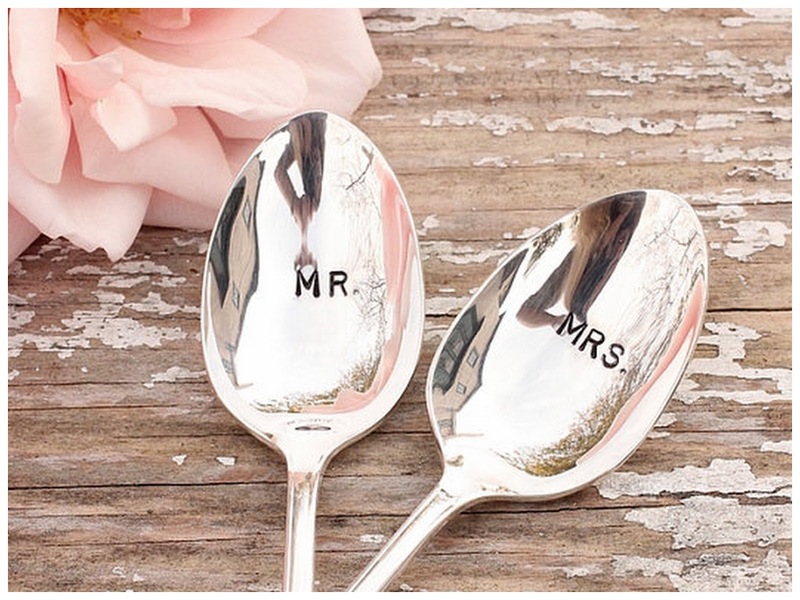 Setting up your wedding registry with us is convenient, hassle free & simple. 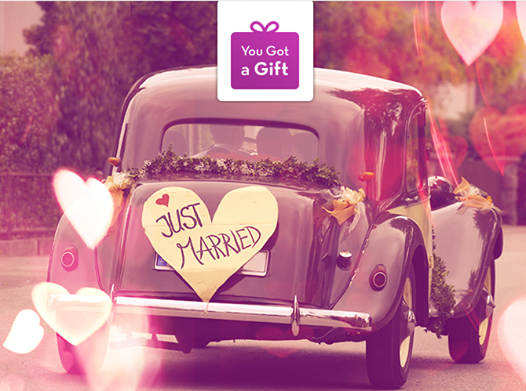 Set up your Wedding Money Registry and leave the hassle of unwanted gifts to us!